A vintage building in downtown Mint Hill, North Carolina is breathing new life into the Charlotte suburban commercial real estate market. The Lofts at 7714 offers commercial space for local businesses, merchants, entrepreneurs and creative souls at affordable rates. The Lofts at 7714 consists of ten, unique commercial spaces, six of which are already occupied. The four remaining available spaces range in size from 375 square feet to the 3,600 square foot “move-in-ready” anchor space. The former knitting mill exudes vintage charm and “good bone structure” in its high quality construction and architecture. 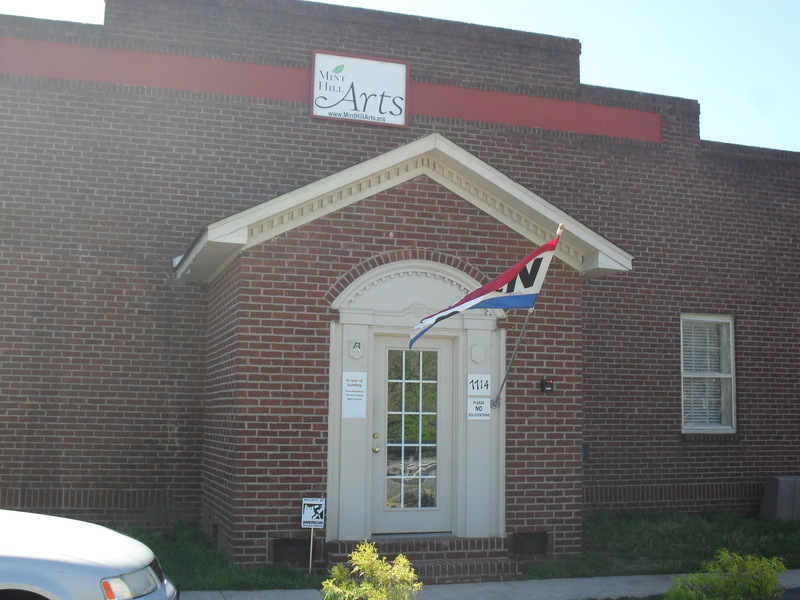 Situated on Mint Hill’s busiest street (Highway 51), tenants enjoy great visibility in one of the most unique buildings in the area. For more information or to tour The Lofts at 7714, email Margy Pettit at mhpettit@aol.com or Mary Crotty at mary.crotty@thewordslingers.com. The Lofts at 7714 – Affordable Prices for Local Merchants, Entrepreneurs and Creative Souls. Posted on January 24, 2012, in In the News. Bookmark the permalink. 2 Comments.